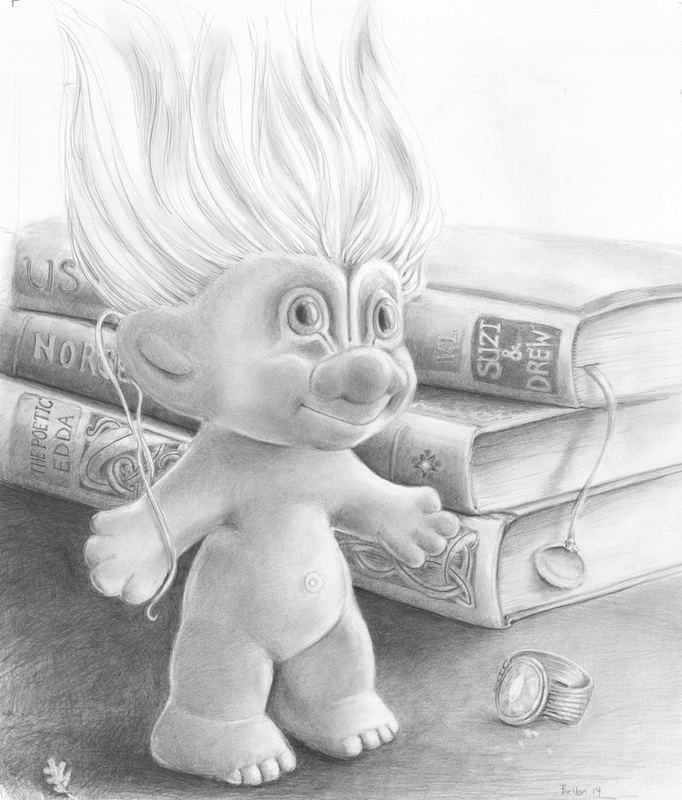 This is my troll, Drew. His best friend is Suzi Cyclops. They’re writing a story together and just finished vol I. Drew is a Russ Troll – or is he?